Free admission and boat rides (weather permitting)! The Chesapeake Bay Maritime Museum in St. Michaels, Md. is thanking the regional community by hosting its free, annual Community Day on Sunday, May 19, 2019, with all festivities taking place along CBMM’s Miles River waterfront. 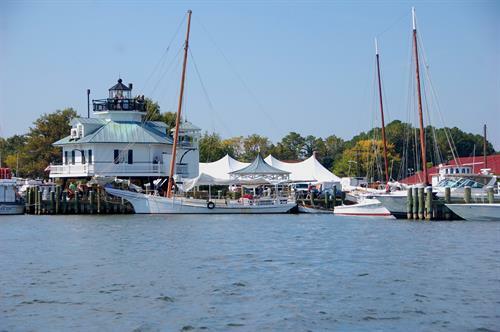 The event includes free admission for everyone, plus live music, regional foods and drinks, family activities, free boat rides, and more.